Dealing with bookkeeping can be a very time consuming and confusing task, which is why we take care of all the bookkeeping management for you so you don’t have to worry about it while your trying to run your business. 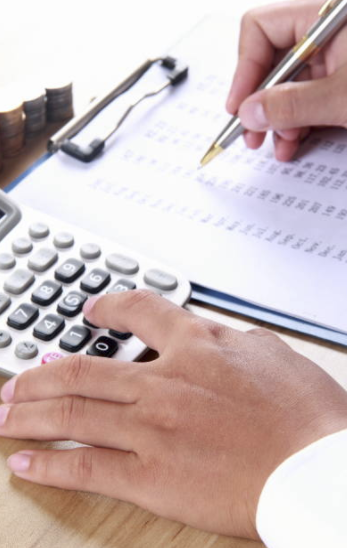 At Region Accountancy we can meet your specific requirements when it comes to managing your bookkeeping as there is no set format adhered to but minimum requirements expenses and purchases should be kept. 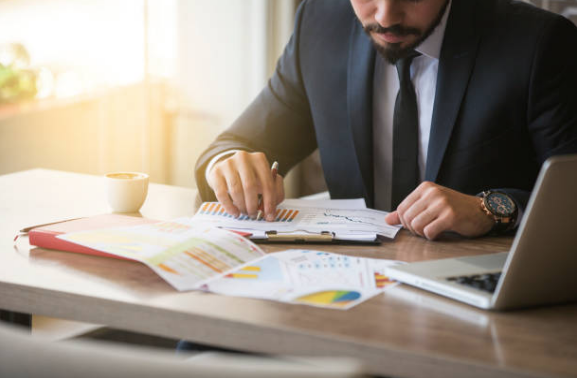 Aside from the legal obligations that every business has to keep records of their transactions, maintaining good bookkeeping is an essential part of running a successful business. When good records are kept the business owner knows at any given time, how much is owed from customers, how much is owed to suppliers, how profitable the business is and how much cash is available. This means better decision making can be made and improvements in cash flow and profitability can be made if necessary. Using Region Accountancy as your bookkeeping accountant will take most the stress away from managing your financial affairs. We will review your business type and current financial situation and then select the best way to go about handling your bookkeeping. We have many years experience bookkeeping to ensure fast and accurate data entry causing the amounts of tax return to be correct at the end of each month. We will also be looking for ways to improve your Tax costings by constantly looking for any potential efficiencies which may result in less taxes being payed to HMRC.